High stability: As there is only one protein chain, correct refolding after physical stress keeps the functionality. 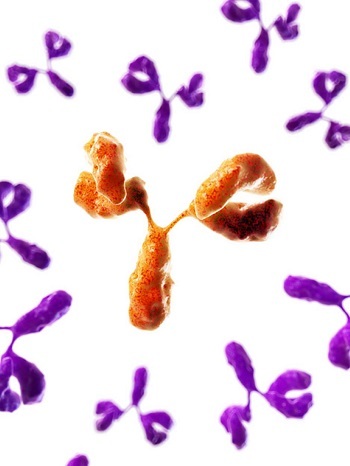 We can immunize your target of interest: proteins, coupled peptides & haptens, cells, and DNA. We have used different adjuvants to enhance the immune response. We also offer additional services like heavy-chain IgG-specific immune response testing to better predict the success of VHH development. We are capable of producing small or large scale. So we can provide the right amount for your project. 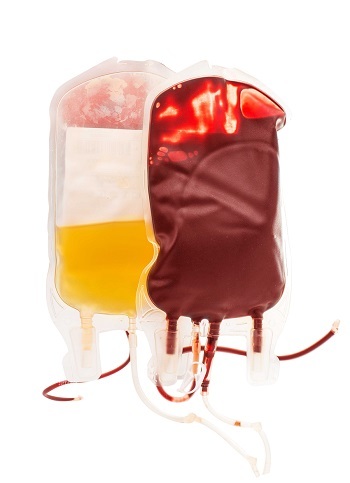 Blood, serum, and plasma can be produced in bulk quantities. 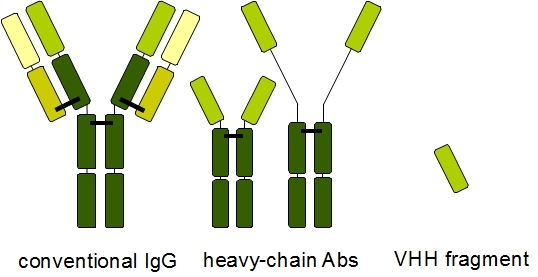 PBMCs or immunoglobulins can be isolated in large batches. preclinics conducts its own RnD projects on camelid immunizations and antibody products. In collaboration with experienced partners we‘re developing innovative products, like VHH fusion proteins, for research, diagnostics, and therapy. We have experienced collaboration partners to realize the complete process from immunization to the final product. For additional information or quotations, please don‘t hesitate to contact us. 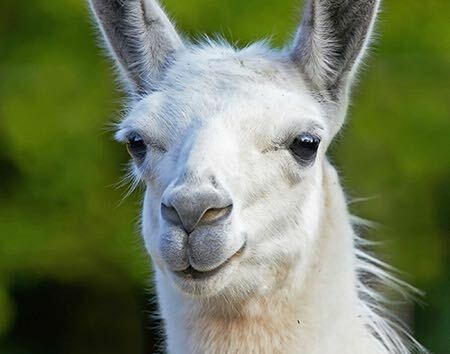 For several years now, preclinics offers its experience in immunization of New World camelids (llamas, alpacas, huarizos) and working with camelid immunoglobulins, especially heavy chain-antibodies. This enables us to offer the complete service of immunization: from isolation of PBMC, RNA or cDNA to the production of recombinant VHH fragments specific for your target. Since then we intensify our expertise regarding the immunization strategy of camelids and the isolation of camelid antibodies and immune cells. 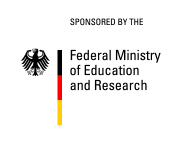 Our intensive research activities in collaboration with regional companies and the University of Potsdam were partially funded by the BMBF.